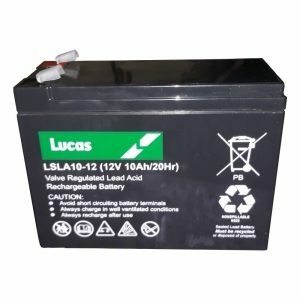 The Lucas range of deep cycle mobility batteries are the perfect choice for powered wheelchairs, electric mobility scooters, lifts and hoists. 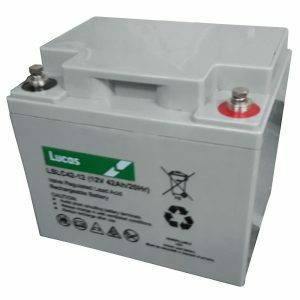 These quality manufactured batteries are capable of delivering up to 30% more deep cycling, making them a reliable source of power for more trips, longer journeys and longer battery life. 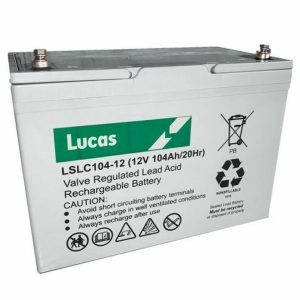 Note: Most mobility scooters and powerchairs require 2 12v batteries to function. 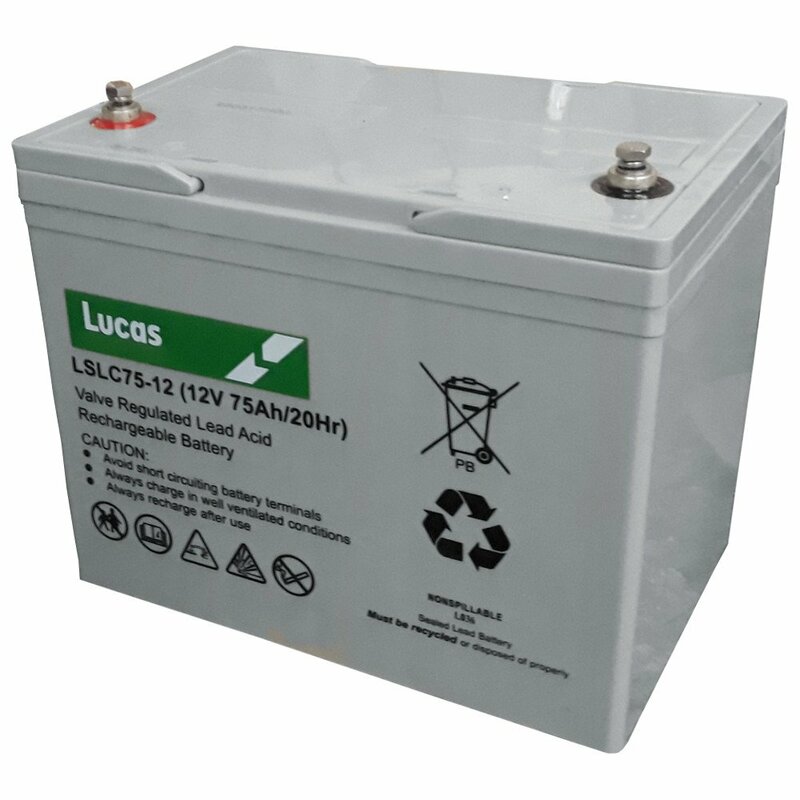 If you have any queries regarding batteries, please Contact Us for advice.